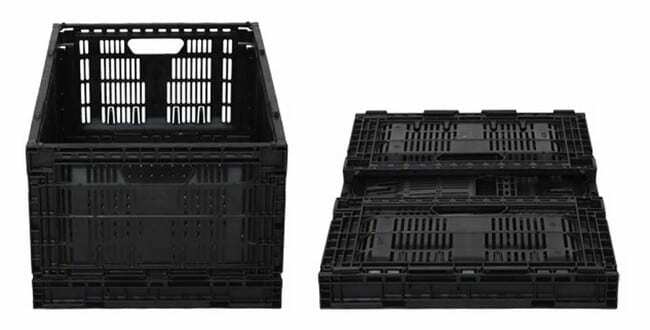 TranPak's selection of plastic products have been proven to help maximize shipping and handling for those in the coffee bean industry. 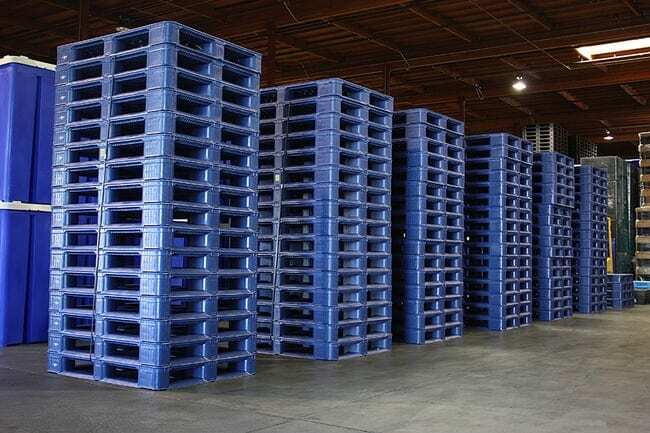 Our one-of-a-kind Green Bean plastic pallet allows for more beans to be shipped in a container to roasting plants. 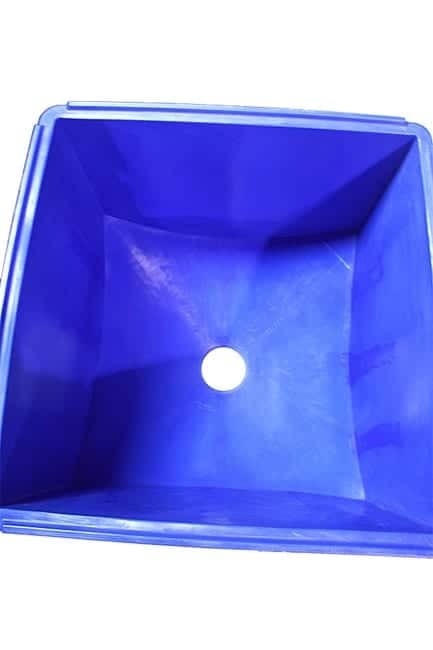 Our extremely sanitary plastic products helps avoid any cross contamination or product loss when handling large amounts of coffee beans. 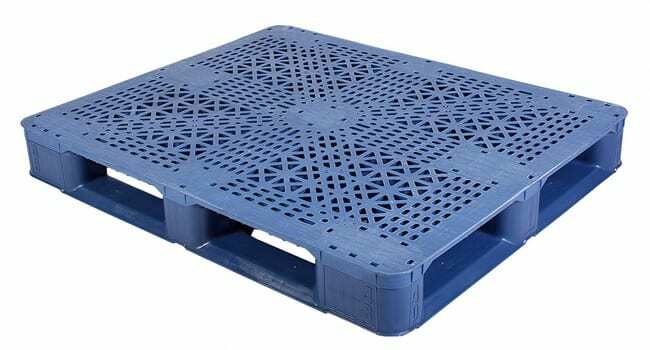 Call us for information on our reusable packaging for your needs. 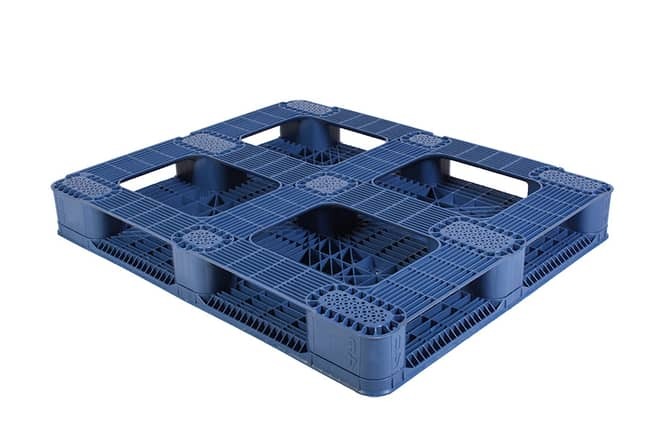 The Snap Lock is one the most versatile warehouse plastic pallets on the market. 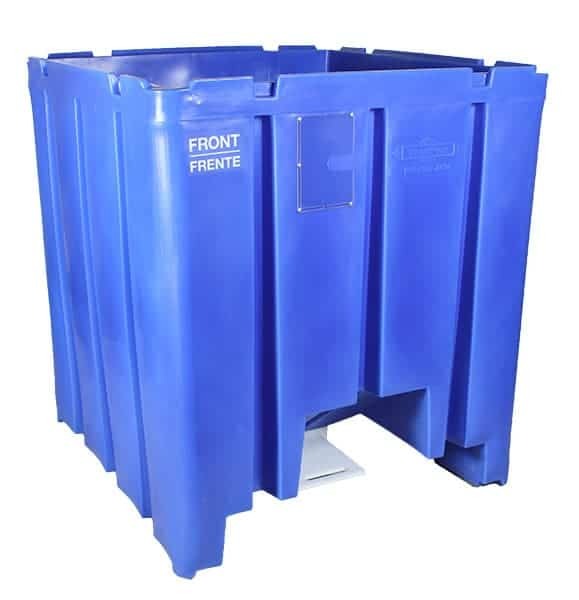 Built with great impact resistance the Snap Lock can handle years of abuse. 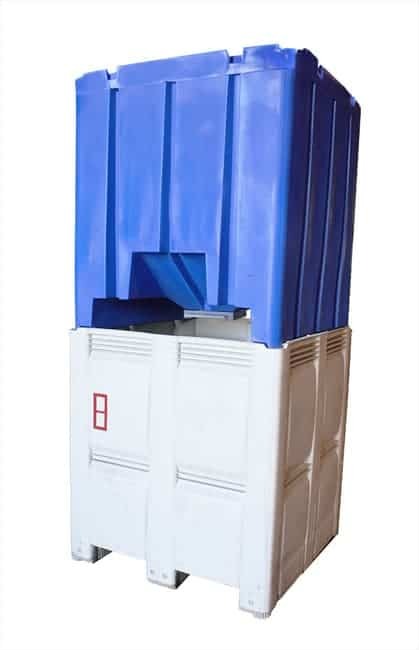 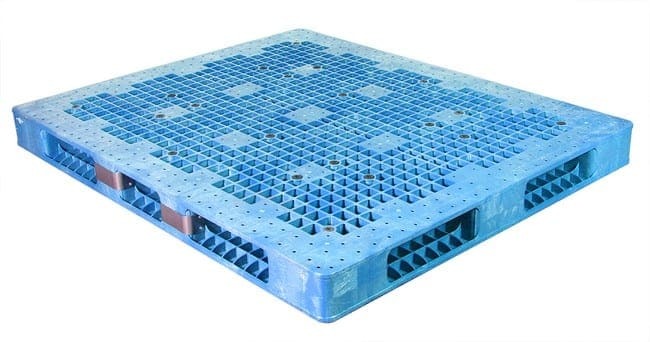 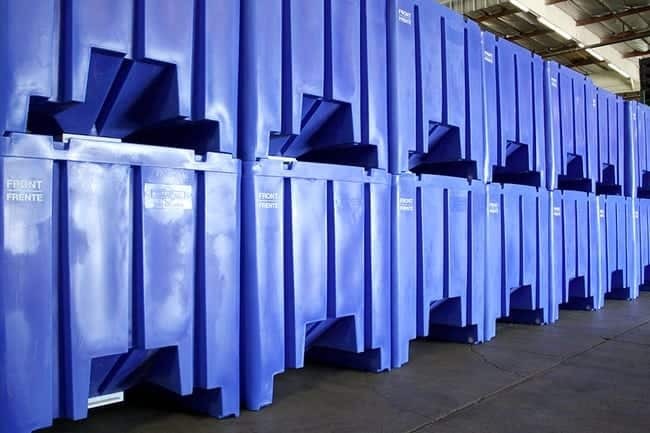 With a flow through design, the pallet can be cleaned easily with out worry of contamination. 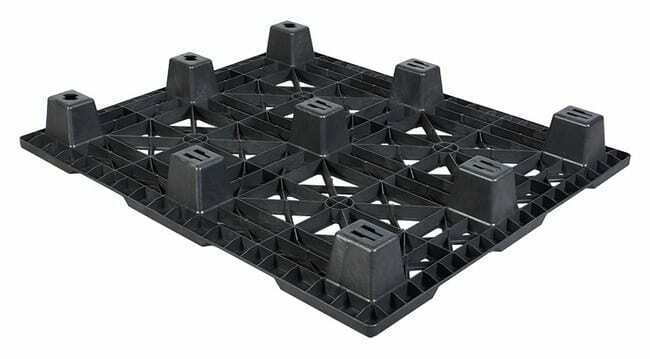 The Snap Lock 48×40 is capable of edge racking 2,200 lbs, making it one of the stronger plastic pallets among its class. 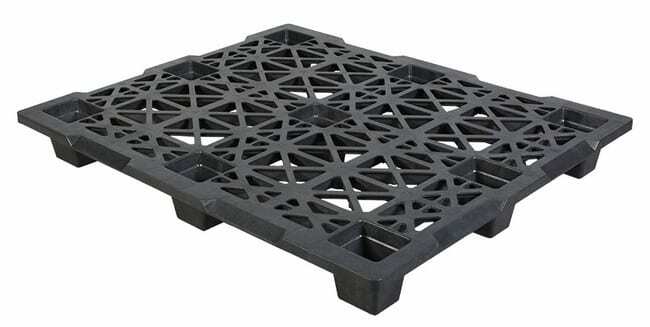 Many customers use this size crate for onions, potatoes, eggplants, and other large fruits/vegetables.